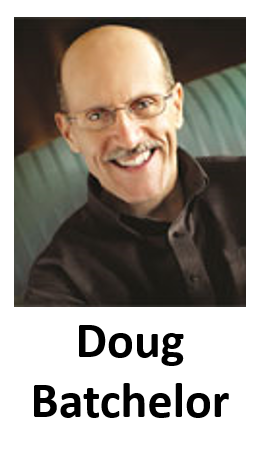 Christian author and speaker Doug Batchelor has experienced great extremes. His journey from anti-social, drug-using hermit to soul-winning evangelist has helped shape him into an engaging, popular speaker whom audiences all over the world can identify with and understand clearly even on the most complex Bible topics. His primary ministry is Amazing Facts – a worldwide television and radio broadcast ministry based in Sacramento, California. Free Online Videos. Cheri presents inspirational and informative talks on recovery from any form of hurt, abuse or addiction, and shares the story of her own recovery. Cheri founded True Step Ministries, and now works with people all over the world. From schools, prisons, rehabilitation centers, conferences and churches to those on the street. 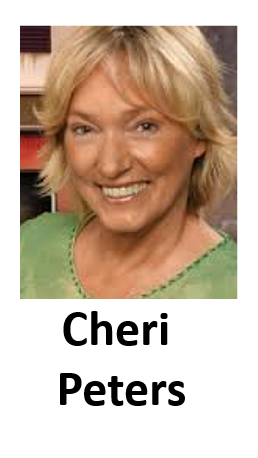 Cheri has authored two books and is the host of a television talk Show “Celebrating life in Recovery” which broadcasts on several satellite and cable networks work wide. View episodes. 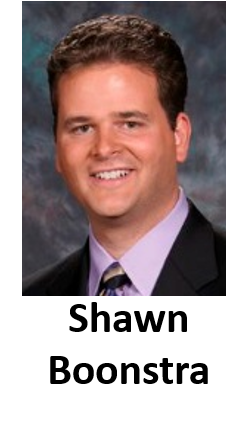 Dr. David DeRose is a board certified physician in both Internal Medicine and Preventive Medicine. In addition to hosting a weekly radio program, American Indian Living, he is a published researcher and has lectured widely, presenting complex health topics to the public in an understandable way. 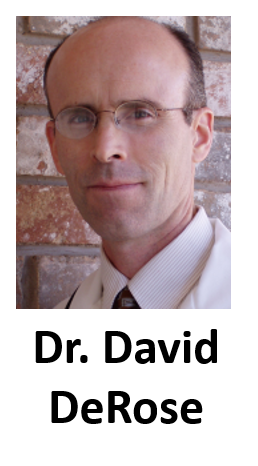 In addition to his teaching responsibilities, Dr. DeRose practices at the NEWSTART Medical Clinic. You can learn more about health from Dr. DeRose by visiting Compass Health Consulting. Free Online Videos. Dwight Nelson is the senior pastor of Pioneer Memorial Church on the campus of Andrews University. 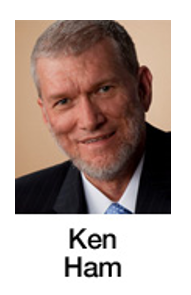 He was the preacher for the first ever satellite evangelistic series The Next Millennium Seminar in 1998. Free Online Videos. 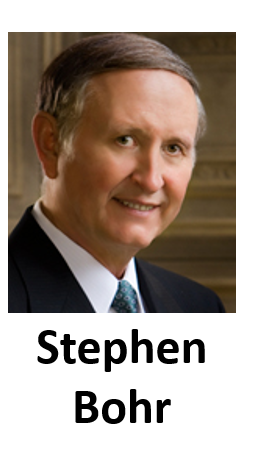 Evangelist John Carter, who specializes in Biblical archeology and prophecy has a TV broadcast The Living Word and operates The Carter Report. 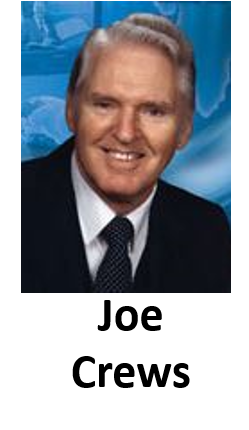 John Carter has preached God’s word around the world for over 40 years. Free Online Videos. 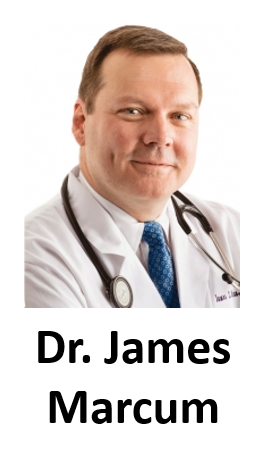 Dr. James Marcum is a board-certified cardiologist practicing with Chattanooga Heart Institute, has been named by USA Today as one of the most influential physicians in his field. He is the author of The Ultimate Prescription as well as an in-demand speaker for his role as the director of Heartwise Ministries. Currently, his radio program, Heartwise, airs on more than 500 radio stations across the nation. 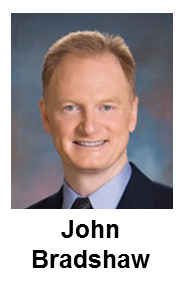 Pastor John Bradshaw is the fourth speaker/director for It Is Written International. A native of New Zealand his brings to It Is Written nearly two decades of ministry including 80 evangelistic series. He appears weekly on the It Is Written television program. Lyle Albrecht is an ordained minister and has spent many years speaking in over 55 countries and many more cities throughout the United States. He has studied extensively on Daniel and Revelations. Pastor and Evangelist Michael Oxentenko has consistently pointed people to Jesus Christ and introduced them to the transforming power of the Gospel through in-depth Bible teaching and preaching of the Three Angels’ Messages. Pastor Oxentenko’s radio program, Reaching Your Heart, is currently aired on several stations across the country including Sirius XM Satellite Radio, Family Talk Channel 131. 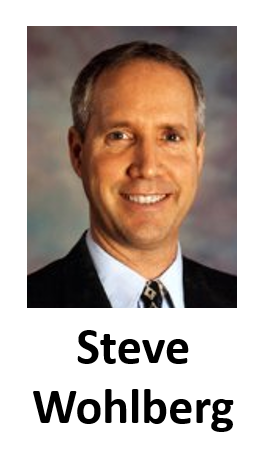 Neil Nedley, M.D., is a full-time practicing physician in Internal Medicine with emphasis in Gastroenterology, Mental Health, and Lifestyle Medicine, and director of Nedley Health Solutions. Dr. Nedley is author of the book Proof Positive: How to Reliably Combat Disease and Achieve Optimal Health through Nutrition and Lifestyle, now in its fourth printing, and Depression the Way Out. Shawn Boonstra is the current speaker/director for the Voice of Prophecy, the world’s second oldest religious broadcast which began over 75 years ago by H.M.S. 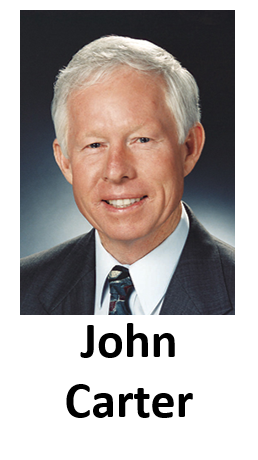 Richard Jr. A native of British Columbia most recently he served as associate ministerial director of the North American Division of Seventh-day Adventists. Steve Wohlberg is speaker and director of White Horse Media. Steve is a Jewish Christian from Los Angeles with a degree in Theology as well as a Masters of Divinity degree from Andrews Seminary. A prolific writer and speaker, he has written 30+ books on a variety of Bible topics, has been a guest on over 500 radio and television shows, has been featured in three History Channel documentaries (Secrets of the Seven Seals; Strange Rituals: the Apocalypse; Armageddon Battle Plan), one National Geographic International documentary (Animal Armageddon), and has spoken by special invitation inside the Pentagon and U.S. Senate. 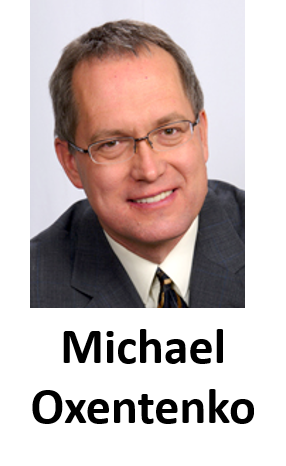 Stephen Bohr is an international speaker, author, pastor, and director of the ministry Secrets Unsealed. He is also fluent in Spanish, and has a variety of topics available in both languages and is best known for his ground breaking series Cracking the Genesis Code, which is a result of 14 years of in-depth study. His heavy speaking schedule has taken him around the world. He is currently the pastor of the Fresno California SDA Church. The lead evan gelist for NET 2004, Pearson had already preached the gospel in 57 nations on six continents, including campaigns in London, Warsaw, Nairobi and Kingston, Jamaica. He was the senior pastor of the 1,500- member North Philadelphia Church for five years and of the 2,100-member Berean Church in Atlanta for eight years. Pearson’s mission is “to preach the everlasting gospel … from a contemporary, urban perspective.” Online Sermons.